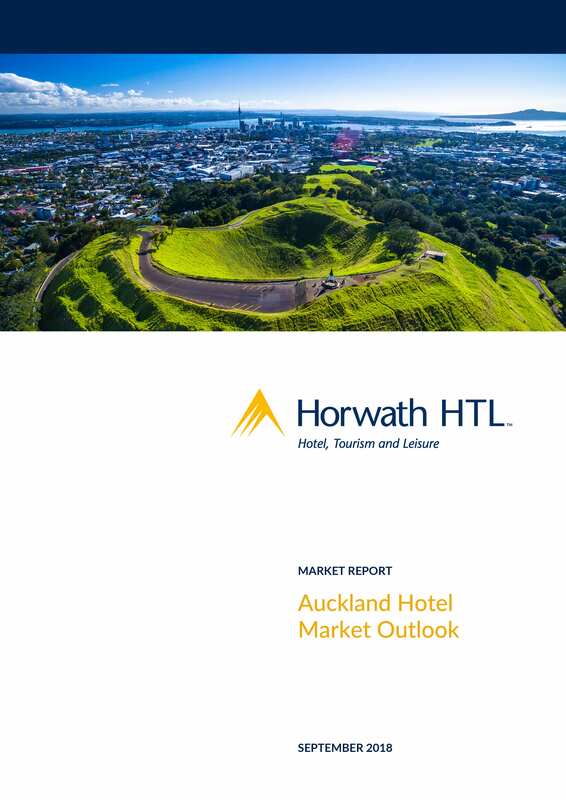 Auckland has been one of the region’s best performing hotel markets with RevPAR of the major hotels increasing by 60% over the past five years. Government and tourism agencies have been calling for more hotels to cope with the influx of international visitors. Developers and investors are responding despite increasing construction costs and local government taxes. But is their response proportional to the need? This market report from Horwath HTL New Zealand examines the possible implications of the current development pipeline for operators, investors and financiers.